There are many guide and tutorial available online about how to start a blog. Some stuff is worth reading and some is just crap but this post is really gonna help you to start a blog, as I have spent lot of time researching for this post. I’ve been asked many times, how to start a blog and make money from many bloggers. Today I’ve decided to write a detail post on this. This guide is not to motivate someone to guide on how to start a blog. It is best suited for someone who already made the decision to start a blog and need some step by step guide on how to start a blog and setup WordPress. 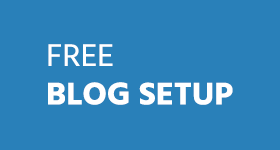 This is a How To Start a Blog : Complete Guide To Setup WordPress Blog and easy to follow guide that will help you setup WordPress blog from the start. This is really important step because your blog niche is going to be the most important part of your new blog journey. You don’t just want to write about anything. Remember: Just writing won’t make your blog successful. Your writing needs to be remarkable. The best to find topic about your new blog … is to pick a topic that you are passionate about. Once you have a good topic… you’ll next need to find a domain name. Focus on your blog’s aim and you will get success for sure but if you do not know what you want to achieve from your blog then I suggest think of it because blogging is not a joke it needs lots of temperament and patience. 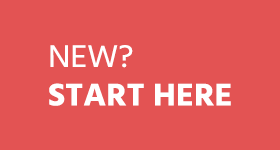 First setup in this guide how to start a blog is to pick a great domain name. This is your identity. Spend more time on finding best domain for your blog. Write down as many ideas came into your mind and choose perfect one. Choose short and unique domain name. Make use of short keywords if possible like this site have. Make your domain name easily memorable. Do not use hyphens (-) in your domain name as far as possible. Make domain easily to remember. It’ll make blog better. This is also useful for branding your blog. Make sure you pick a great name, incorporating the tips above. Don’t change your domain later. It’ll surely screw your blog. You can search for available domain names and register them with Godaddy.com. You could get a domain name for as low as $10-$15. Not a big deal. Godaddy also providers discount coupons. You can also use these domain name suggestion tools to find a perfect domain for your blog. 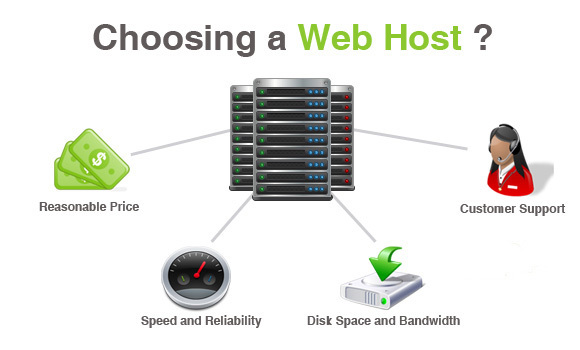 Choosing a best web hosting is also very important to start a blog. There are many web hosting companies that do lots of promises while signing up but at the end they fail to deliver. The best WordPress Hosting Providers are Hostgator, Bluehost, Dreamhost. They have an excellent support. Just amazing! Noissues like slow loading or anything else. If you are not happy with Bluehost you can try Hostgator. It’s also best wordpress hosting service provider. I’m using it. Hostgator is cheap and also best. Their customer support is available online 24/7 and you can talk with them about your issue any time you need. Any problem you have will be solved very quickly. All of their hosting plans include a Unlimited Disk Space, Unlimited Bandwidth, 99.9% up-time guarantee, 24/7 customer and technical support. Think twice or even three times before you decide on your hosting. Choose a web host that can easily allow you to setup WordPress blog! If you’re confuse which host to choose, check out BlueHost vs Hostgator complete comparison. When you signup with Bluehost. They’ll send you a welcome email. Open that email from Web Host . Now Go to GoDaddy.com and login. This is method will work for both hostgator or bluehost! 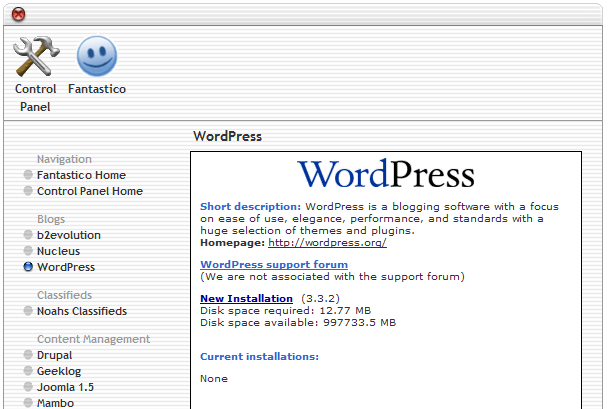 Next step on how to start a blog is to setup WordPress on Web hosting. If you are using the Bluehost web hosting, most likely you will be dealing with the CPanel. 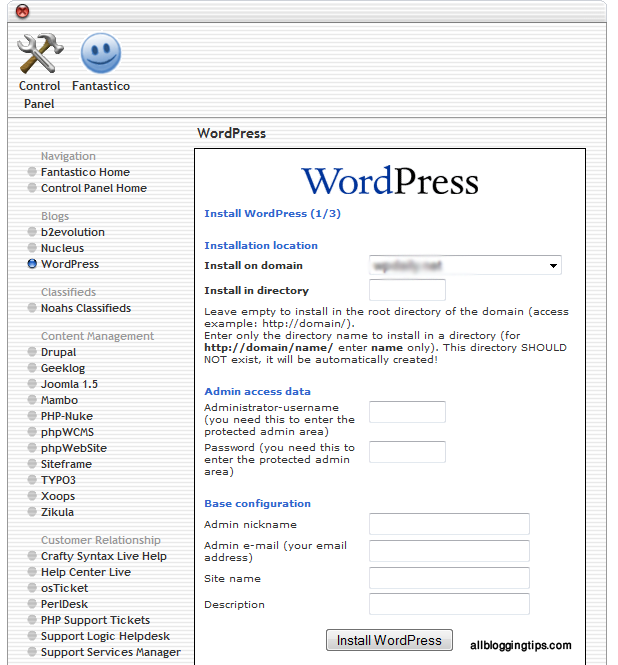 We can setup WordPress in the CPanel interface. NOTE: You can also hire me to setup your new blog for FREE! 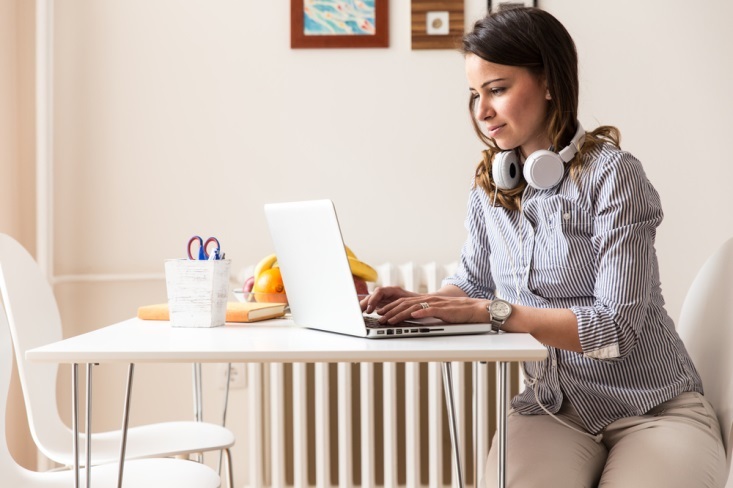 It only takes 3 simple steps in this how to start a blog guide. If you face any problem with video. You can see screenshot below to setup wordpress on bluehost. – Under the Software/Services, locate the Fantastico De Luxe and click on that icon. 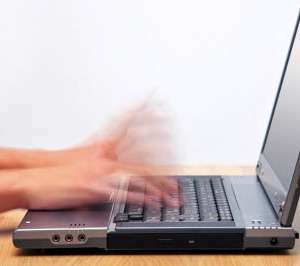 – On your left, you will see WordPress and click on that. Once the page loaded, click on New Installation. – Go through the standard settings and you should have your WordPress blog up in matter of minutes.setting up WordPress. 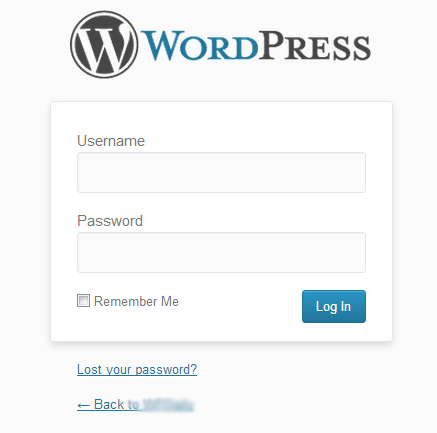 Enter your WordPress Dashboard Login username and password that you just set up in recent step. Your dashboard will look like this. Design is queen. Choosing best WordPress theme is also very important. There are free and premium both themes are available in market. 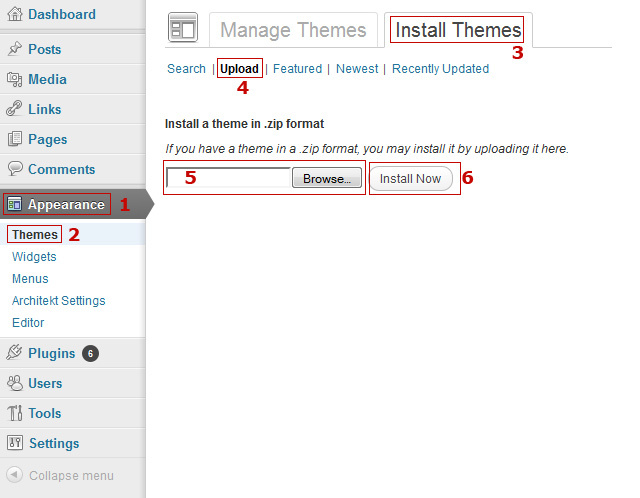 I’d recommend you to choose premium WordPress Themes. Make sure the theme you choose should include following features. Make sure to choose a perfect theme for your WordPress blog. There are many websites that providers quality WordPress Themes. Below are some top, best and affordable wordpress themes club. BTW, I’m using Marketers delight skin for thesis theme. Theme-junkie is a newly opened premium WordPress theme provider in 2009. The company offers user-friendly, great looking, and efficient WordPress themes. ThemeJunkie provide best wordpress Themes for very low price, Professional looking, Fast loading and great lifetime support. This is one of the best wordpress themes club. Looking for great, professional looking, elegant style wordpress themes? Elegant themes have it all. They provide great quality wordpress themes. Click here & get 100% complete access to their entire collection of 76 themes for only $39! A intersting step on this ultimate guide on how to start a blog. Now you can start writing your first post in the field directly. As it’s your first post you can add some information about yourself, your blog and purpose of this. Now click the Publish button. You can also click on the Preview Changes button to see how your post looks. What’s next in how to start a blog guide? Ultimate guide on How to start a blog is completed. That’s all. As I mentioned in starting of this how to start a blog guide that there are some special tips for you. Some articles that worth reading. They’ll help you to improve your blog, getting traffic and making money from blog. Top 5 Ways to Make Money without Adsense ! how to start a blog successful and make it Profitable Blog! Good luck to everyone who has a new blog or is thinking of starting one! . I’ve spend lot of time for research of this how to start a blog guide. I want YOU to help me in making this “how to start a blog” guide go viral and helping newbies to start a blog. Did I missed any point? What are your views about this how to start a blog beginners guide? Do you have any other tips on how to start a blog guide for newbies? 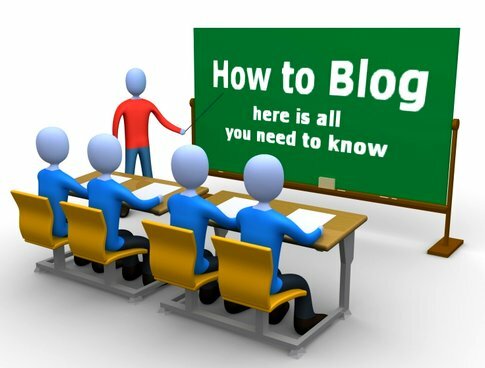 For those starting out and are after instructions on setting up a blog this posts is very useful. The pictures were good, I tend to learn better with a video as well. Thanks for sharing. Wanting to correct what I just said. I have read the steps here, I promise =) I just was unsure which order WooCommerce comes in. I will go back to their site and do some investigating. Is this all going to be quite expensive do you think? Thank you so much for your quick supply. Okay, I am on WooCommerce, now I am going to sound completely green =( . The steps to take would be to get another WordPress.com or org? Then I need to get a domain name, or perhaps the domain name first, a theme from WooCommerce and someone to Host my site right? I am wondering if you can get a store set up on a blog. For instance, I sell jewelry and want to minimize all of the places that I have to go to sell my jewelry online. Of course I use Etsy and such but I also like to blog. Will I indeed need to get a website and add a blog to it just to be able to get the ability of selling on my site? Or is there a way to use a blog and have a section for items for sale and a check out process? If anyone could let me know but especially you. I really enjoyed your article. Thank you in advance. That is possible. You will need a e-commerce gateway. Did you check WOOCOMMERCE? Making People aware Of The domain And Hosting Procedure and Likewise This factually detailed Guide Is One of The Basic needs For Newbies. Thankyou For Another Great Post. Well, first thing we both are “Ammar”, that sounds nice :) secondly this guide is very well written and it will be really helpful for the newbies. Keep Blogging ! Great post on how to start blogging. 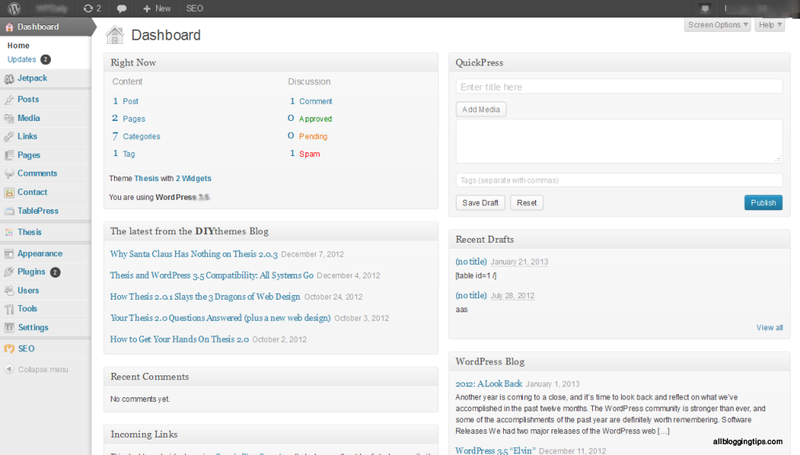 I would not use any other Blogging platform, only a self installed WordPress script on your own domain, like above. I changed my blog content quite drastically about 6 month ago and left about 140 urls with 404 errors. Google has listed these in my webmaster tools. I have downloaded then ans slowly over time asked Google to remove them. I recently found a free WordPress 404 redirect plugin that redirects all 404 page back to the home page. I know this is a shortcut but the old URL’s have no relevance to any of the new content so redirecting them to my home is the best option. Is this good or a bad thing? I think every new bie should start with the blogspot blog and than after learning a few tactics on blogging and creating a unique content they should start with the domain. I am saying this because I am also one of them. Anyway this is great post and I like your style that you embed your other blog post here and all are them is very useful. Dear Author which Platform is best for blogging? Just about everything I need. I have a few friends who are eager to start their own blogs. Will definitely point them to this well-written article. That said, starting the blog is just the first step. Preparing 3-5 articles (and a few more as drafts) before launching the site or advertising it might be a good idea too. Keeping the blog alive and updates is another game indeed. My deepest regards Ammar. This is a wonderful post indeed. These are really very helpful tips to start a blog. Blogging is not a easy task its really very hard work. I agree that WordPress is the best blogging platform and you can get easily many free available WordPress themes and plugins for your blog. Glad to hear that you found it useful. I do hosted my website in a dedicated server facing lots of problem with Apache Optimization. Also iam not able to find good post on apache optimization. It would be really great if you throw some light on it. I already know whole about how to install the wordpress but i wanna say one thing for sure that is your is really help full for a new blogger after reading your post he surely wanna say thanks to you. This is the Content Which I was surfing for !!! Great work !! keep it. Hey Ammar!!! One of my blog is showing a lot of 404 not found errors(above 300). Please suggest, how can i solve this issue. Basically i want to ask, how can i solve 404 notfound errors. Are you using Blogspot or WordPress? If you’re using blogspot reason can be DNS issue.. Update your DNS. If you’re using WordPress. Deactivate all plugins and then check again! You didn’t miss any of the basic things a newbie blogger need to build up his first blog. Great post ! Your detailed post, indeed, starting a blog is something most newbies must be wanting to know,.You’ve really well written a complete guide for a newbie to learn how to start blog ! Really it will help newbies to start a blog from the scratch. @Amar, a very nice well written guide. Enjoyed reading it. Really an informative post for beginners. Your detailed post, indeed, starting a blog is something most newbies must be wanting to know, and you’ve done a great job in describing all the details so well here. It reminded me of the time when I was a newbie and started my blog on Bloggers because I love to write and never really knew about the paid themes and how to go about things just like any newbies. Thats one long guide… You can easily make a Free eBook out of it for affiliate marketing :P Between any tips to increase traffic (organic one)? By your tutorial now I can install WordPress through Fantastico :) Before I was installing through Quick Install and getting some problem but thanks for your post :D It’s really great and easy understandable. Complete Guide. Covered everything :) Basic plugins for new blog would give some more value. I can’t stop myself leaving a comment in this post Ammar, I must say great guide post! And a topic of my “Starting a Blog 101” eBook. 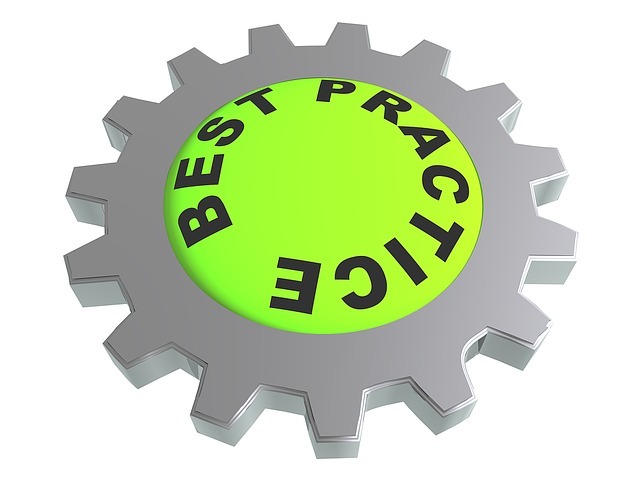 You’ve written a step by step detailed guide and It must be taken a lot of time, didn’t it? Yeah, I spent lot of time writing, researching and collection data for this! Thanks for your complete guide. It is very helpful for the new bloggers. And it should win best ever tutorial award for starting new WordPress blog for newbies. A great and detailed post you have given here about starting our own self hosted blog, well! I would prefer to go with Blogger if I am newbie. Thanks for this awesome post. Coming to your detailed post, yes indeed, starting a blog is something most newbies must be wanting to know, and you’ve done a great job in describing all the details so well here. It reminded me of the time when I was a newbie and started my blog on Bloggers – because I love to write and never really knew about the paid themes and how to go about things – just like any newcomer. But with time, I learnt and have reached where I am today, thanks to many bloggers and friend’s I’ve met online. Welcome to my blog, Glad to see you here. I get many queries from my friends and readers regarding the procedures to start a blog. This is the link that I am going to give them..
And thank you for that awesome interview you gave..It has already got lots of fb likes..
You explained from A-Z everything. This was really a nice post. It is very helpful for the new blogger who are recently decided to start blogging and try to do something new. Awesome piece of writing. Screen shots make the post easy to understand. Thanks for the share. BTW, Video also helps to understand the tutorial easily. Great Post but I think you wen a little bit off topic . 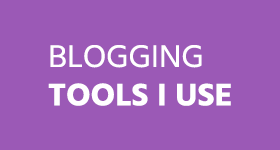 The main question was How to start a blog adding tutorials of adding nameservers is use less . Over all a quality post . Liked it a lot . Thanks for sharing and commenting on my post! Sure Ammar! can you suggest me some tips to fight or survive after Google Panda attack? my blog got affected by this. You’ve really well written a complete guide for a newbie to learn how to start blog ! Yeah ! Soon you shared it on Fb, I view and read it ! Your Blog Does Not Make Money? It is Matter of Karma!